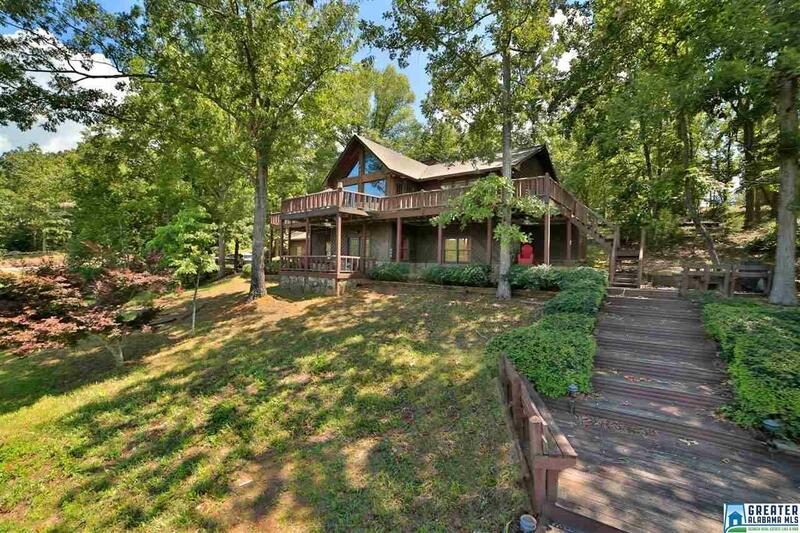 Spacious 5 bedroom/3 bath lake home with a gentle slope down to over 266&apos; of year round water! On the main level you have a large kitchen, dining room, great room, master bedroom and bath, 2 additional bedrooms and another full bath. On the terrace level you have 2 bedrooms each with a half bath, large wet bar/dining area, a game room, plus another full bath. This house is located on Wedowee Creek. Come take a look at all this home has to offer! Driving Directions: From Wedowee, Highway 48 West, Right On Middle School Rd., Left On Woodland Ave./Cr 238, Right On Cr 2381, Right On Watkins Circle. House Will Be On Left, Sign In Yard.